A card game requiring skill and daring! Poker is unique because it’s the only game in the casino where players compete against each other, so there’s no house advantage. It’s just you and your guests trying to outwit, outplay, and outbluff each other. 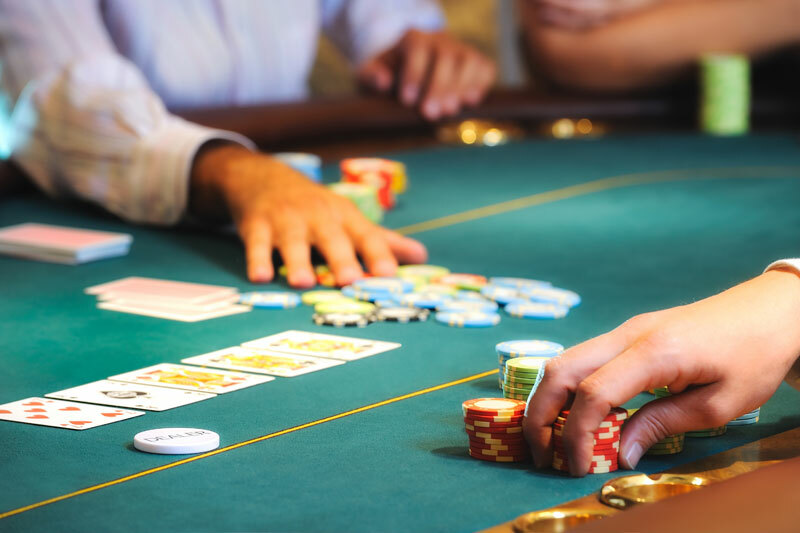 Texas Hold’em is the most popular form of poker in the world – think World Series Of Poker that you always see on TV. If you have any poker players on your guest list you want to have at least one poker table at your party.